Dr. Michael Sileo is dual board certified by the American Board of Orthopedic Surgery for both orthopedic surgery as well as for sports medicine. 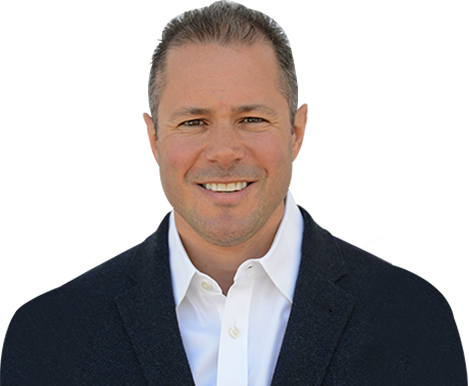 Dr. Sileo has a particular interest in the care of both competitive & recreational athlete. 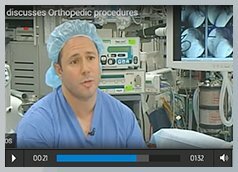 He specializes in the arthroscopic and minimally invasive treatment of shoulder, hip, knee, elbow & ankle injuries, but has vast experience in most areas of both operative & non-operative orthopedics.